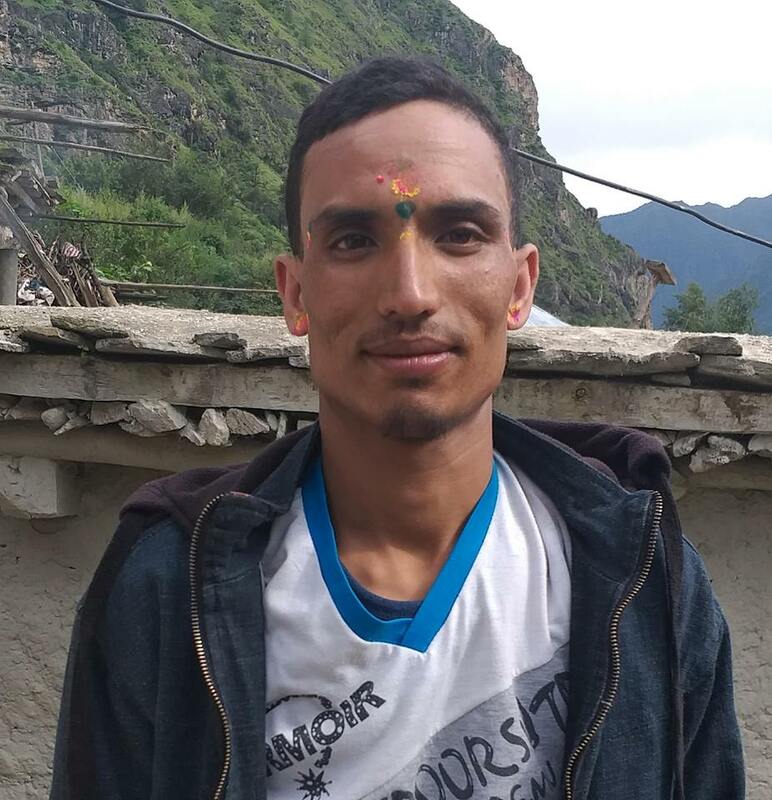 The District Court of Saptari has ordered to sentence 25 years old Shyam Sunder Khanga Khatwe of Agnisair Krishnasabran Rural Municipality-3 for four years after finding him guilty on sexually abusing 13 years old girl. A single bench of district court judge Krishna Prasad Paudel had given the verdict regarding the case. The convict was remanded in custody since 2017, August 12. The victim’s father said that she was abused while she was bathing in a tube well on July 17 and on a same day the complaint was lodged at police office. She underwent health checkup at Gajendra Narayan Hospital in Rajbiraj according to police.